There are some pretty great Studio City Single Family Homes For Sale. 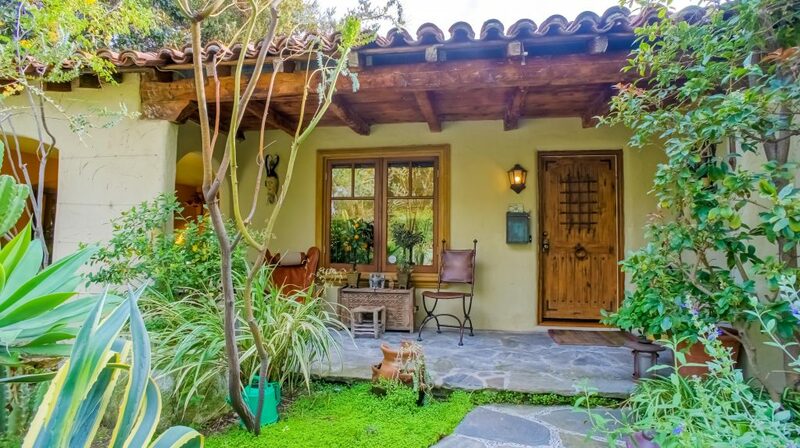 Driving through the streets of Studio City you come across old 1920’s Spanish Style homes, a Craftsman here and there, and a sprinkling of mid-century ranch homes in the Studio City Hills. There is a reason people want to live in Studio City. It is a bustling area with great restaurants and boutique shops. It has the Studios and Tujunga Village. It is close to everything and surrounded by freeways to get you there. It is expensive to live in Studio City. The median home value in Studio City is about $1,100,000 which is an increase of about 10% since last year.